Seth C. Lewis is an assistant professor in the School of Journalism & Mass Communication at the University of Minnesota – Twin Cities, where he studies the sociology of innovation in journalism. 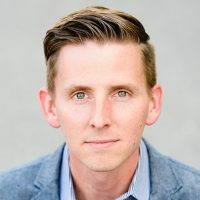 His 2010 dissertation, completed at the University of Texas at Austin, examined how the Knight Foundation sought to transform itself and the journalism field through innovation initiatives like the Knight News Challenge. Previously, he was an assistant sports editor at The Miami Herald, received an MBA, and studied in Spain as a Fulbright Scholar. He and his wife, Tiffany, stay busy keeping up with four boys. You can find him on Twitter: @sethclewis. Email: sclewis@umn.edu. 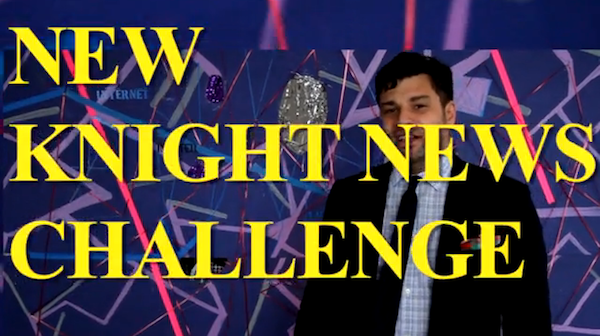 The Knight News Challenge may be shifting gears, but it’s still an important window into where news innovation is taking us. Lewis, Seth C.. "What is journalism school for? A call for input." Nieman Journalism Lab. Nieman Foundation for Journalism at Harvard, 1 Feb. 2010. Web. 18 Apr. 2019. Lewis, Seth C.. "What is journalism school for? A call for input." Nieman Journalism Lab. Last modified February 1, 2010. Accessed April 18, 2019. https://www.niemanlab.org/2010/02/what-is-journalism-school-for-a-call-for-input/.